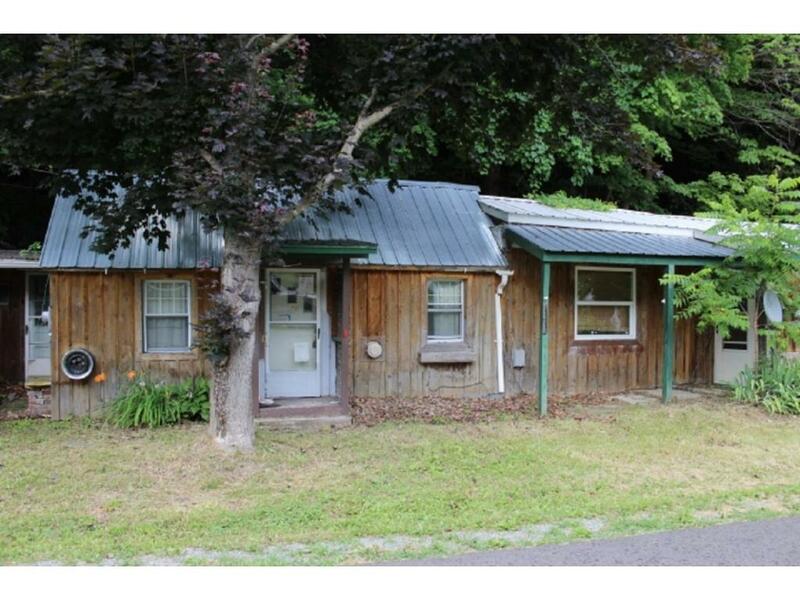 Small 1 bedroom house nestled into 2.4 acres of the wooded mountain surroundings. This property has a nice sized workshop connected to the house along with a large LR, kitchen, laundry room and 3/4 bath. Yes this property needs some TLC but its perfect for someone with a construction mind.